Join the many churches that have already switched. Call now or click here for a free quote! 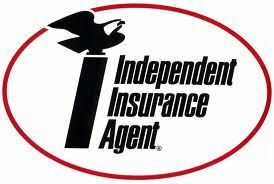 We have teamed up with GuideOne Insurance! Please take the time to review the presentation below. With GuideOne we offer better coverage for less money. Let us provide you a free quote or give us a call at (936)348-2688 today!